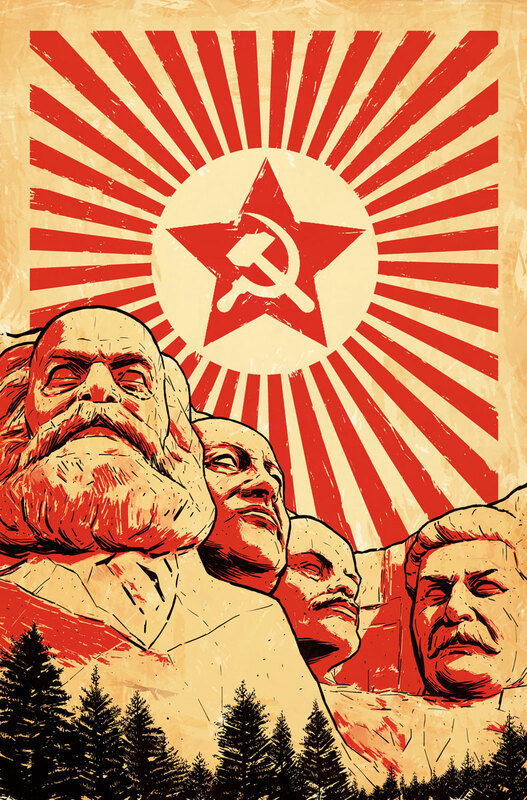 Welcome to the Stalinverse, comrade. 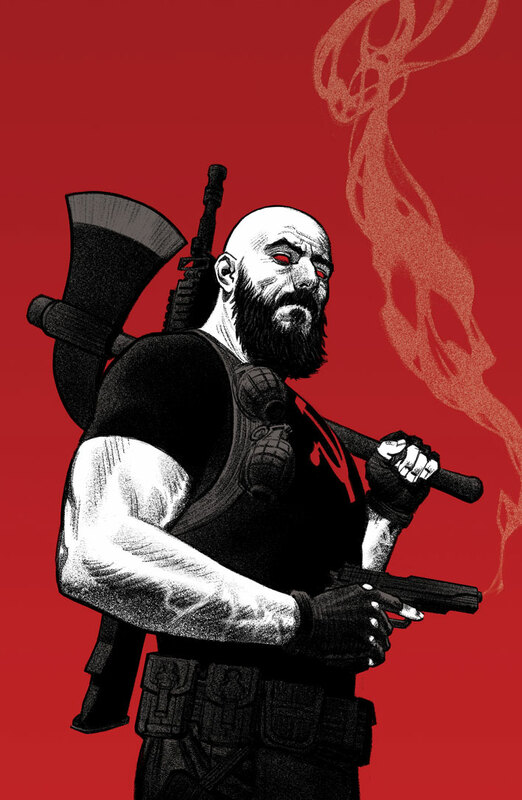 DIVINITY III: KOMANDAR BLOODSHOT #1 – the first of four essential specials revealing the worldwide Communist regime behind the winter’s most startling comics event! 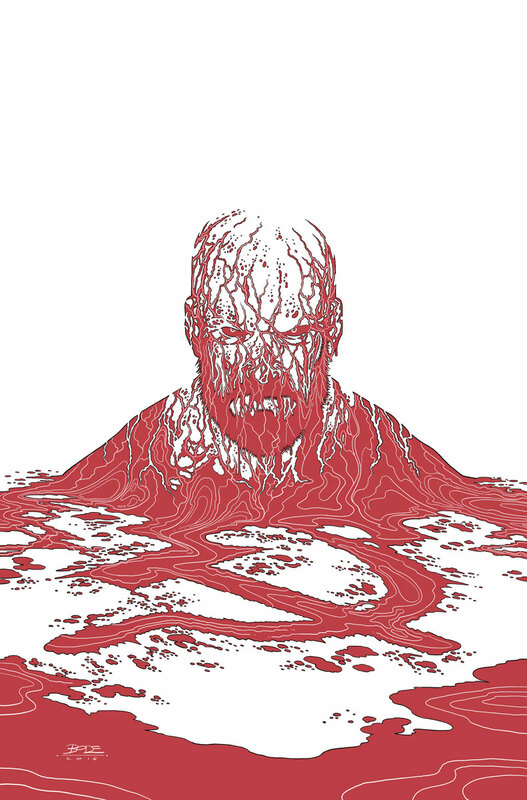 On December 28th, out of the pages of DIVINITY III: STALINVERSE, join New York Times best-selling writer Jeff Lemire (BLOODSHOT REBORN, Death of X) and comics superstar Clayton Crain (4001 A.D.) as they present a blood-curdling examination of the Stalinverse’s ultimate state-sponsored assassin: the merciless KOMANDAR BLOODSHOT! On December 28th, Valiant’s first reality-shattering event explodes outward with a gut-wrenching tale of power, sacrifice, and authority as Jeff Lemire and Clayton Crain take Valiant’s bloodstained icon to his most punishing depths yet! Don’t miss the shocking twists and turmoil that await in DIVINITY III: KOMANDAR BLOODSHOT #1 – featuring an iron-clad line of covers from Clayton Crain (Carnage),Ryan Bodenheim (The Dying & The Dead), Greg Smallwood (Moon Knight), Trevor Hairsine(DIVINITY III: STALINVERSE), and Kano (Daredevil)! DIVINITY III: KOMANDAR BLOODSHOT #1 Written by JEFF LEMIRE with Art by CLAYTON CRAIN and Covers by CLAYTON CRAIN, RYAN BODENHEIM, GREG SMALLWOOD, TREVOR HAIRSINE & KANO will be ON THE SHELF on December 28, 2016 for $3.99. 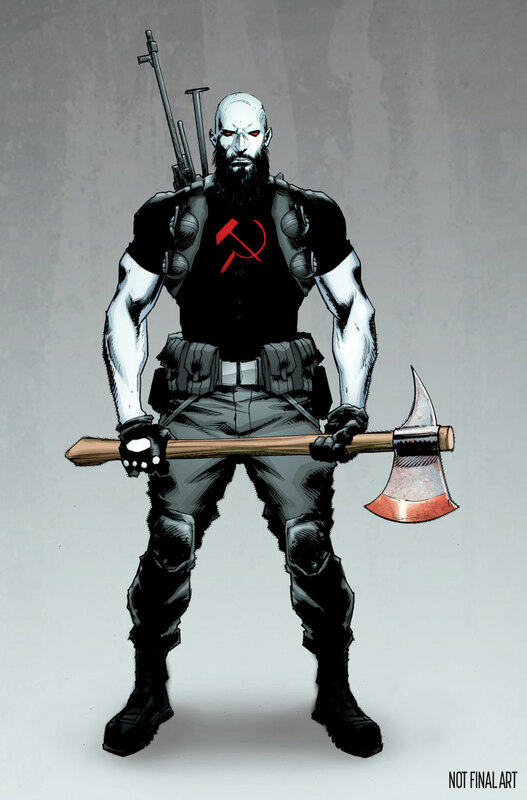 Will you be picking up Komandar Bloodshot? Let us know in the comment section below.